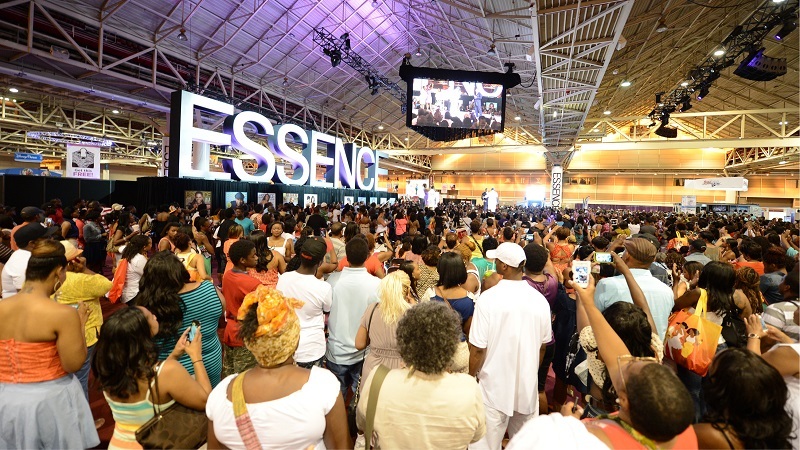 Home > Blog > Destinations > 3 Crucial Tips If You Plan To Attend The Essence Music Festival Next Year! 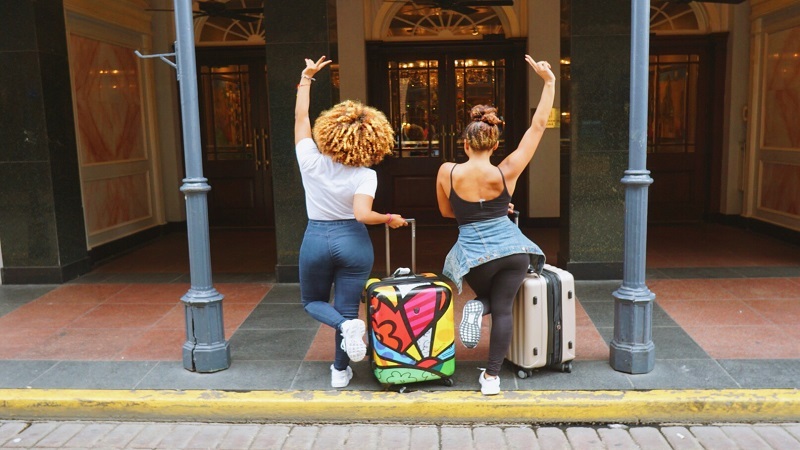 Planning for the Essence Festival is not as easy as it may seem. This is one event that you can not wait until the last minute to plan, you will regret it if you do. 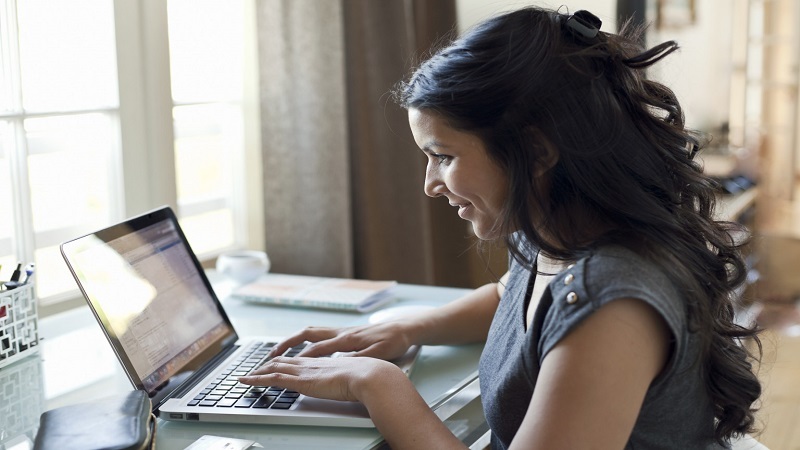 Here are 3 tips that can help make planning this awesome mini vacation a smooth process. 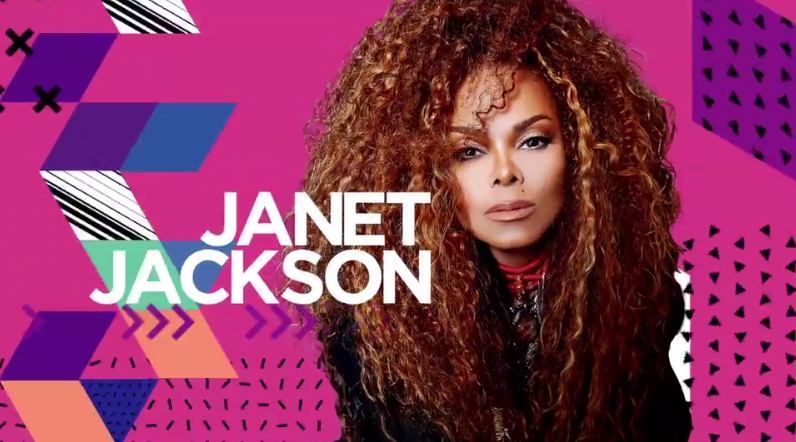 If you are close to 100% sure that you will be attending the Essence Festival, the best advice that I can give you is to book your hotel 9 – 12 months in advance. The best hotels that are in close proximity to everything going on will sell out about 5 – 6 months out. Also, if you fail to reserve a hotel room in the french quarter, superdome, or convention center areas, you will be competing with about 50,000 people for ubers and taxis after the nightly concerts, traffic is a nightmare. Many hotels already know about this festival and is well aware of how many people it brings to the city every year. 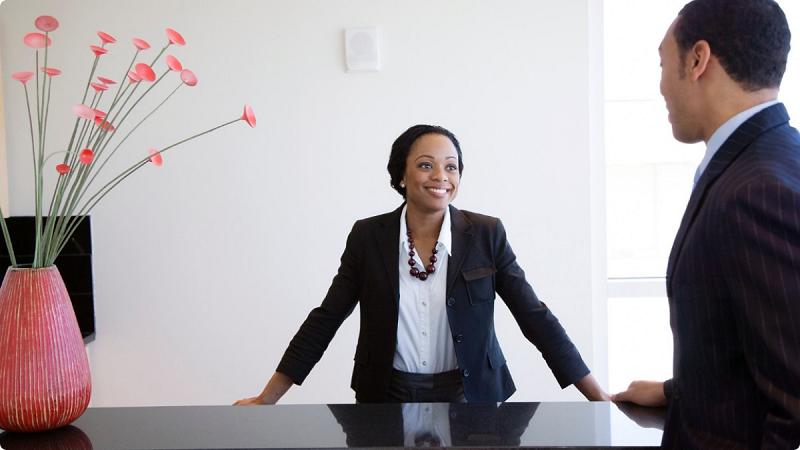 With that being said, the best hotels will require a deposit or full payment up front with no refunds when they get wind of the Essence Festival dates. They will also tend to jack up the prices per night for these date, especially as it gets closer to the festival start date. So, planning super early would be advantageous for you and your group if you want to attend this wonderful event. Some people don’t have enough money to go ahead and pay the first night deposit or in full, for that matter, for hotel stay at a quality hotel in the convention center, superdome, or frech quarter areas. In this case, you should seek out a travel agent who has packages available for the Essence Music Festival. The packages normally include hotel stay, concert passes, and more. You can purchase a package and hold your spot with an initial deposit of $100 per person and make payments as low as $100 or more monthly until the balance of the full payment is due around 60-90 days before the festival. These travel agents have the budgets to reserve many rooms in the best hotels in the city along with purchasing a bulk of concert tickets early enough to get seats in the best sections of the stadium. So, if you can’t afford to pay in full or a deposit for your hotel stay and concert tickets all at the same time, going with a travel agent for the festival is highly recommended. You will be walking and standing a lot so you must be prepared. If you have ever spent a day at any theme park where you are really walking around most of the time, this will be a similar experience for three days straight. If you are fortunate enough to book a hotel in the area of 1-2 miles in proximity from everything going on Essence, you will be close enough to walk to some of the venues. When you get to the venues, you will do more walking and standing around. The main events, panels and the exhibit halls are at the Ernest N. Morial Convention Center, close to the Rivewalk in New Orleans. The Ernest N. Morial CC is really huge and has many floors, there will be a lot of walking just to see everything in the building. You will be tempted to wear your heels to the concerts or parties, but it is highly recommended that you pack some comfortable shoes in your bag or purse, you’ll be happy you did. It’s highly recommended that you go to your app store and download the Essence App. 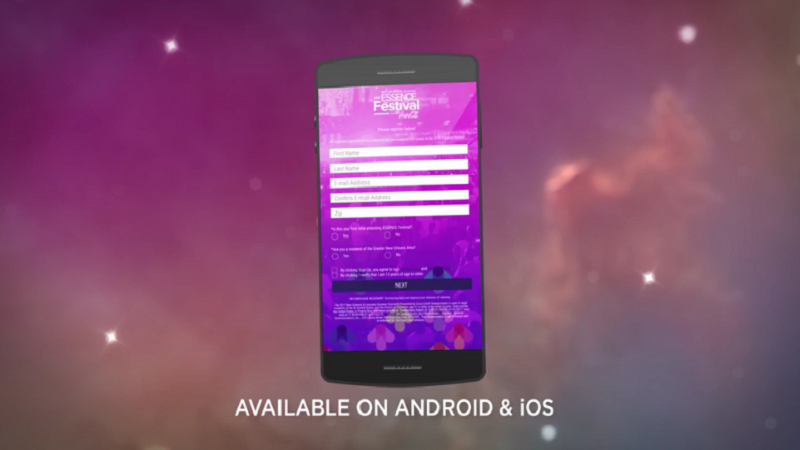 The Essence app can be really helpful with your daily planning while you’re at the festival. You will receive alerts with the latest updates on celebrities whereabouts, artist lineups, speakers, and much more. There is also a feature where you can make festival photo cards to share with friends on Facebook, Twitter, or Instagram. 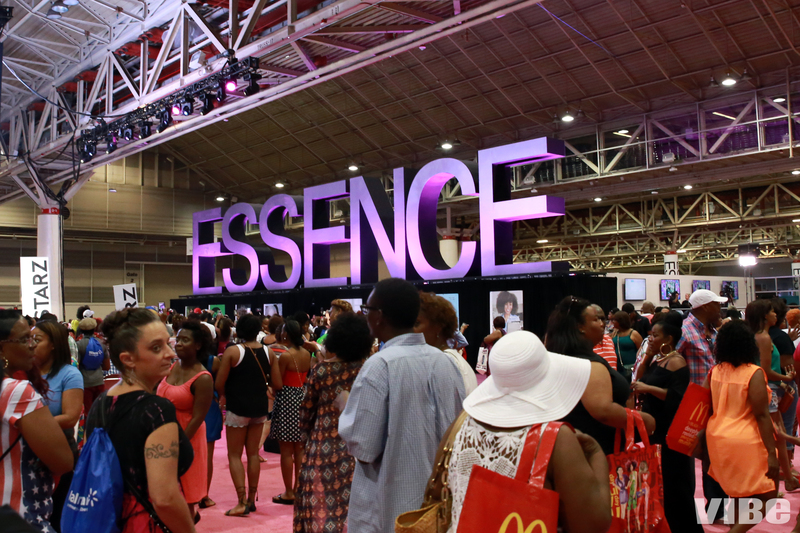 #EssenceFest will be tweeting photos and videos everyday of the festival and you’ll be able to see every post. You’ll also get information about day parties, events, and much more. Go and download the Essence app today. In conclusion, all you have to do is pace yourself. There will be so much to do that you will not be able to do it all, but you will be able to do enough to have plenty of fun and create memories to last a lifetime. New Orleans will be very hot and humid during the festival’s time of year, so pack stylish clothing for this type of weather and take advantage of your hotel’s pool to cool off during the day. Even though, you will be in close proximity to everything, that doesn’t mean that you have to walk everywhere. Utilize the streetcar or bus system to get to some places. Celebrities will be at the convention center during the day, this can be your opportunity to get a pic with your favorite celeb. The Essence Music Festival is one big awesome event in a great city with great music, food, and culture. It’s highly recommended that you attend at least once in your life time. Next PostPlanning a Trip to Miami Beach Soon? Check Out These 4 Hotels.